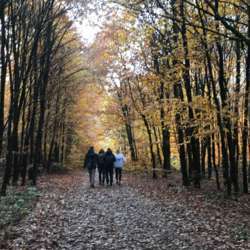 You must be a member of the Luxembourg Hiking Group to attend this activity. Would you like to join this group? This time our hiking will be in Mertert my home club. We have a 3 possibilities: 5,11 and 16 km. And we will see very nice nature and learning nice country of Luxembourg. i look forward to seeing you with us.